I have taken the Missional Celtic Advent meditations you find here on this website, and expanded them some, adapted them some, and improved them some. 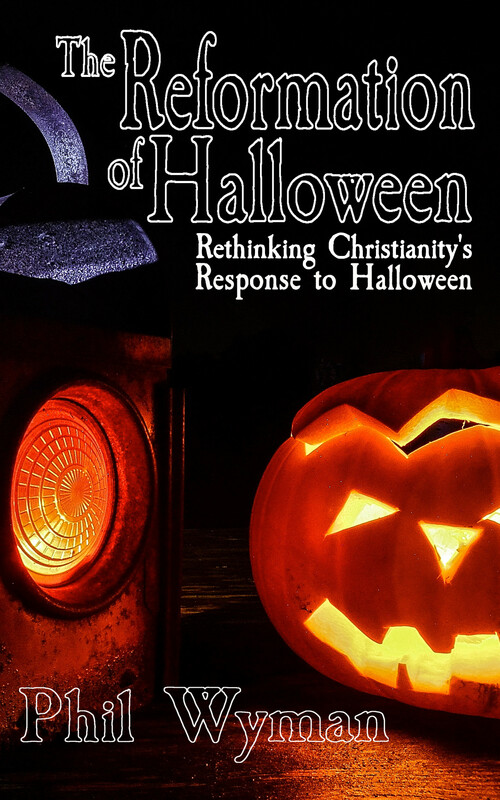 Then I put them together in an eBook, which you can purchase for only $2.99 on Amazon.com. 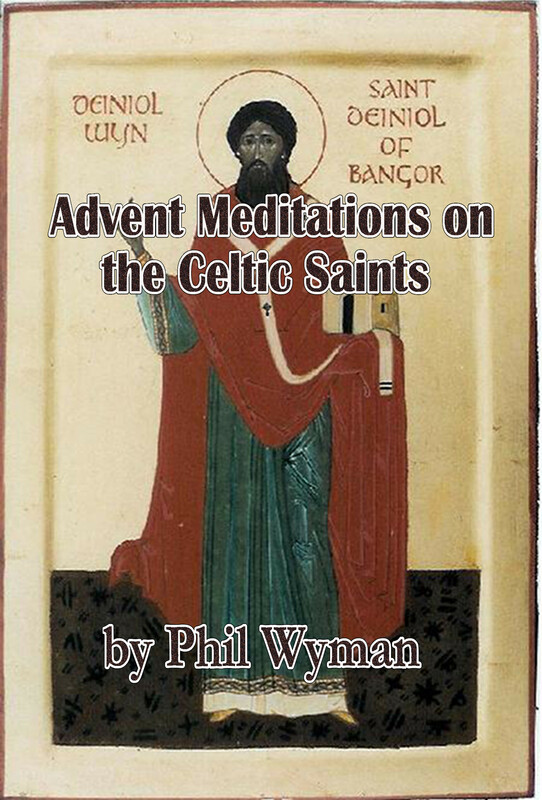 You can simultaneously help support this ministry and find inspiration in the wild stories of the ancient Welsh and Irish saints from the 4th through 6th centuries. Follow this link to take yourself back over a thousand years to walk with these ancient Celtic saints.